Gypsy Moth spraying will take place in late-April or May. The ANA is posting information about the process, and will notify area residents through social media (eNews, website, Facebook, Nextdoor and Twitter) as to the day of spraying once known. As part of the Audit committee, she wants to make sure that all of the promises around the US Bank stadium deal are being honored. She also feels that accountability can be better tracked through the Audit committee for such things as the results from the recently released COPS report regarding the handling of incidents around the Jamar Clark shooting. Tear-downs and home remodeling projects – in general, it seems that things have been running more smoothly in recent years, but it is truly case by case. If you have questions or concerns, check out some resources here, or contact the ANA. Linnea encouraged everyone to get involved, as party caucuses will be starting in April. Watch for ways to learn about candidates, and be sure to vote! Moving Happy Hour to Monday is seen as a good decision and will continue this way for 2017. We continue to get items donated for our Welcome Bags which are delivered to new residents. Variance for 5801 Russell approved. No confirmed transactions or planned development at 54th and Penn. Learn about what is accepted and how to prepare items for collection. Learn about this new ban and how it may affect you and area businesses. Registration forms now available for our 2017 area garage sales! Deadline to be included on the printed maps is May 29. 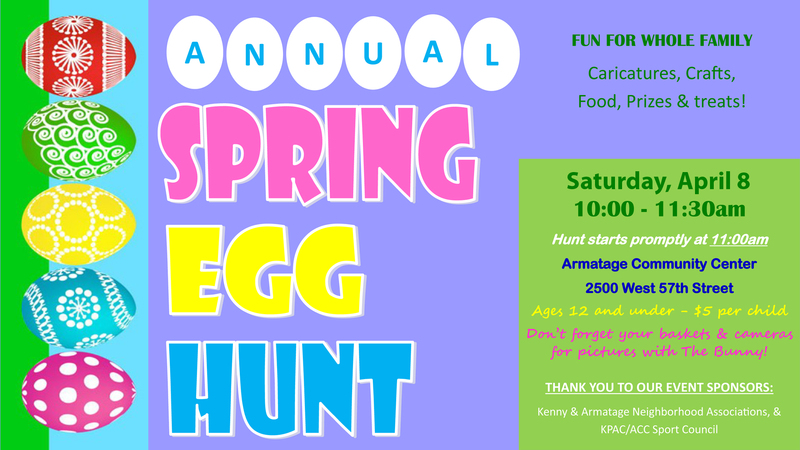 You can mail or drop forms off to Armatage Park (2500 W 57th St, 55410). This entry was posted in Garage Sales, Green Living, Meeting Highlights, Park on March 27, 2017 by anacoordinator.